With spring term wrapping up, it’s time to start packing and getting your summer plans in order. Do you still have textbooks from fall term taking up space on your bookshelf? It’s high time to get rid of them. Not sure what to do with them? Selling your college textbooks is an easy and fast way to simplify your life as the school year comes to a close. While you may be nostalgic to keep your books from former classes, there are many reasons to sell them. There’s no need to lug and store them when you can sell college textbooks and earn some extra cash in the process. Cash4Books makes it easy for you to sell those texts just sitting around collecting dust. Using our mobile phone ISBN scanner app or our website, you can quickly scan or input barcodes and receive an instant buyback quote. Shipping is free and easy! Just print a label, pack up the books you’re selling, and pop the package in the mail. Payments are usually made within 24 hours upon receipt of your package. Below are some of the best reasons to sell college textbooks, and how Cash4Books makes it easy. Spring cleaning has a bit of a different meaning for college students. It’s the end of the school year, and you’re probably moving out for the summer. The less you have to pack, pay to move and store, and then unpack, the better! Save the room for your guitars, frisbees, electronics, clothes, and more, by selling all those hefty textbooks. Have you ever carried a box of books up and down stairs? They’re seriously heavy. Not only that, but you can only pack so many in each box before it weighs too much to even be lifted. So you end up carrying a lot more boxes. And if you’re shipping your items, it will cost a pretty penny to get those books to their destination. You’ve been on a student’s budget all year, and now you can start your summer with extra cash in your pocket. 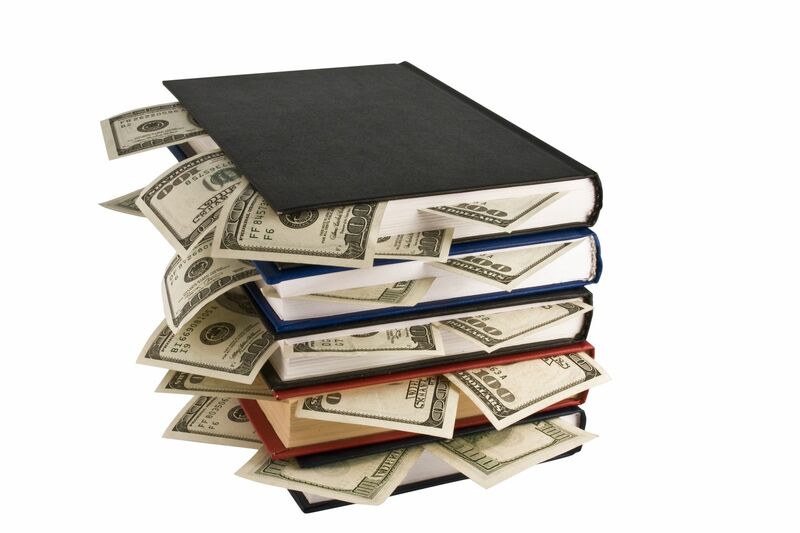 At Cash4Books, you can sell college textbooks for top dollar easily, without having to stand in line at a bookstore. We make it foolproof to get rid of them fast. Selling your textbooks can bring a big sigh of relief when you see those numbers start to increase in your cart. Even books that seem to garner only a few dollars add up. When you sell to us, you have the opportunity to earn even more money with our affiliate program. If you refer your friends to Cash4Books’ textbook buyback program, you can earn up to 5 percent of their sale as well! As buyers, we look at the condition of the books you’re selling, so to get the best price for your college textbooks, be sure to keep them in good condition. When you decide to sell college textbooks for cash, you’re helping a future student out. Imagine if you had to buy all your textbooks brand new! That would be an expensive start to a semester. By reselling at the end of each course, you’re contributing to someone else’s education. Buying used books for new classes is a great (and financially savvy) way to save money on your studies. The average college student spends $1,300 on textbooks each year. If you can recoup some of those costs while allowing another student to save, all the better. If your textbook titles are in high-demand, it will be easier for an incoming student to find what they need. Some of our top-selling titles include organic chemistry, economics, and corporate finance subjects. So, now that you’ve decided to do a bookshelf purge, the next steps are pretty easy. Simply scan or enter in your textbook ISBN codes to immediately find out what price we can give you for your titles. When you sell to Cash4Books, shipment to us is free! We don’t think you should have to pay to sell your books, especially when you’re trying to add money to your bank account. 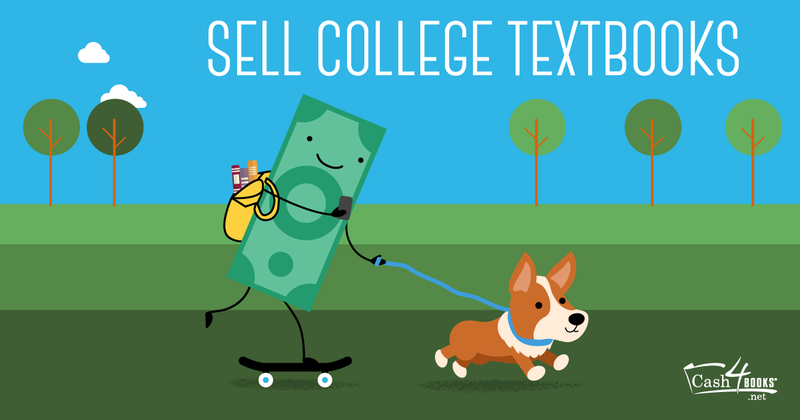 The best and easiest way to sell your college textbooks is with Cash4Books. We’re committed to making the buyback process seamless for you, and our support staff is ready and waiting to answer any questions you have along the way.